Intel is readying new 9th Generation Core processors with just 35W designs for desktop platforms. The new processors are scheduled to launch on 15th of May and would be arriving in 7 Core and 2 Pentium flavors according to listings by online retailers such as Kikatek (via momomo_us). All processors are part of the Coffee Lake refresh lineup which is based on the 14nm++ core architecture and will be featuring the “T” suffix which denotes the lower TDP than their high-performance siblings. The “T” series parts are ideal for platforms that require either lower power or designed to offer a more compact PC experience. An example would be the small form factor (SFF) design which is a best use case for low power, low TDP processors. 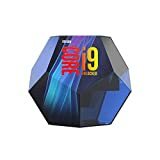 The top model of the lineup would be the Core i9-9900T which is an 8 core, 16 thread part with 16 MB of L3 cache. The chip will operate at a base frequency of 2.1 GHz and given the 35W TDP, the boost clocks would be also very conservative around the 3 GHz range. 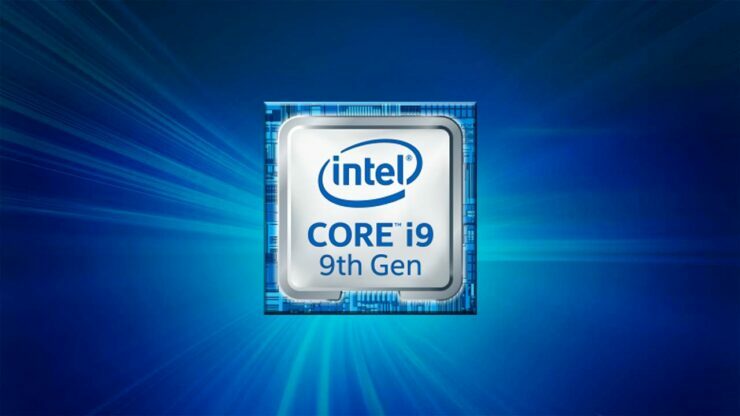 The rest of the lineup is also very similarly clocked with the Core i5-9400T, a 6 core and 6 thread part featuring the lowest base clock of 1.8 GHz. The Pentium parts are also very interesting as they are dual-core designs with HT (Hyperthreading) enabled (with the exception of the G4930T). These parts start at 3.0 GHz base clocks but don’t feature any boost frequencies. You can find more detailed specifications of the 35W parts in the table below. Now the way Intel handles TDP is based upon the base frequency of their processors so the CPU would always be reaching higher TDPs since the boost higher than their default TDPs. Now based on OEMs, they have the flexibility to fine-tune the TDP numbers for their solutions but for users who want the best performance, the TDP is always going to be beyond 35W for them. 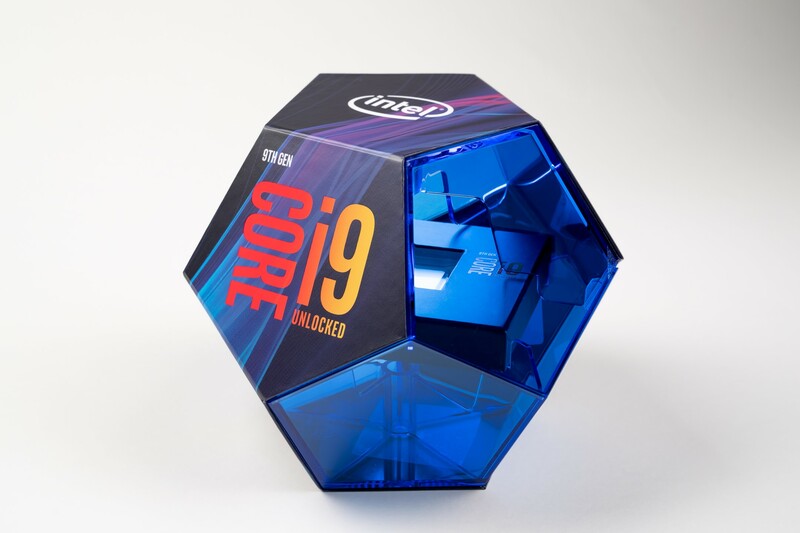 The prices mentioned over at Kikatek are also placeholders with the Core i9-9900T listed for £455.32 and the Core i7-9700T listed for £338.18. 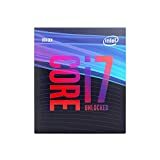 The same site lists the Core i9-9900K for £523.36 and the Core i7-9700K for £420.32. The retail prices may end up being lower but there’s still a month to go till the launch. The links above are affiliate links. As an Amazon Associate, Wccftech.com may earn from qualifying purchases.